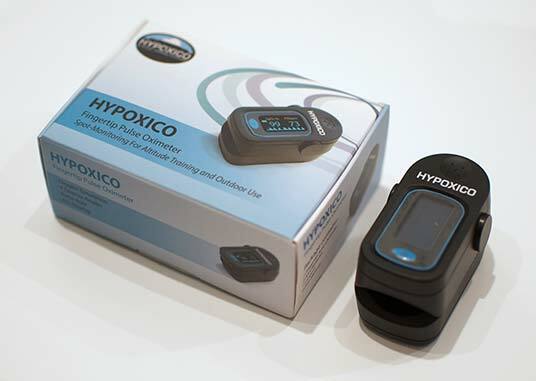 HYPOXICO INC SELLS THE MOST VERSATILE ALTITUDE TRAINING SYSTEM IN THE WORLD! 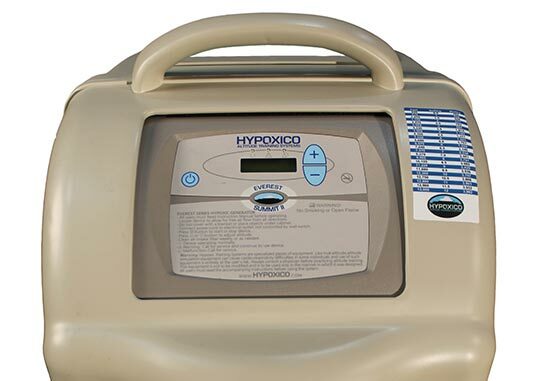 The Hypoxico generators are the main component of any peronsal-use or at-home training system. Start building your altitude enviroment system with a state-of-the-art generator. Make any room an Altitude Room. 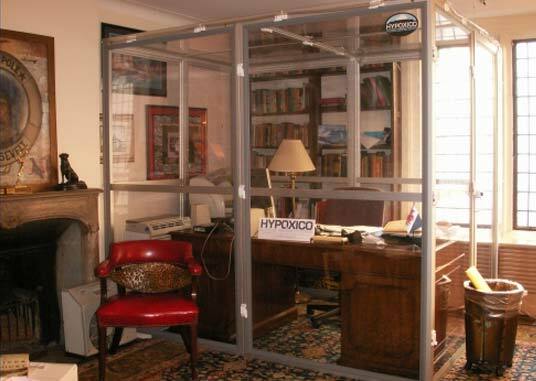 Hypoxico’s patented altitude simulation equipment will convert any size bedroom, training space or office into an Altitude Room. This system offers the utmost in spacial and air conditioned comfort! Perfect for a completely unobtrusive night’s sleep or a long quiet day at the office. 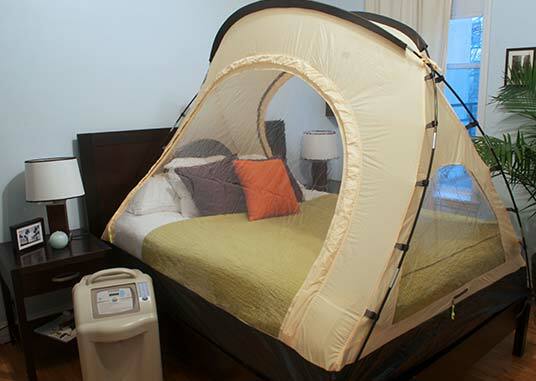 The cornerstone product of Hypoxico’s altitude simulation line-up is the Hypoxic AltitudeTent system. A portable or permanent sleeping system that allows the individual to develop and maintain the physiological benefits associated with altitude training while sleeping or resting. 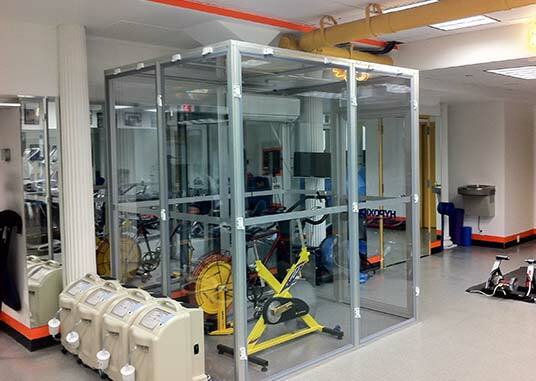 Altitude chambers are the ultimate in efficiency and practicality for hypoxic exercise in health clubs, professional training facilities, and in the comfort of your own home or office. 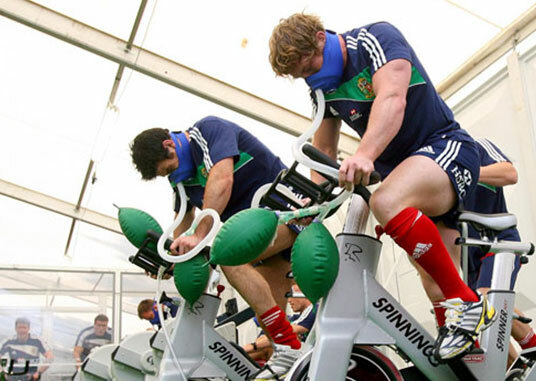 They are useful for athletes who find it difficult to train and remain at high altitudes, and using an altitude chamber at home offers the benefits of high altitude training according to one’s convenience and location. As an extension of the proven method of sleeping at altitude, our altitude training mask and chamber systems allow individuals the ability to exercise at altitude without going to the mountains. Try one of our altitude workout mask accessories and enjoy the amazing fitness and performance benefits of working out at altitude in your very own home!